The Young SET Ambassador programme involves teams of pupils from across Scotland in exciting real live hands-on projects. The programme encourages young people to use their innovative and creative skills to make a project proposal. Pupils are required to design, build and present a working model of something which will reduce the carbon footprint of their school. The project aims to educate pupils on how to protect the environment and decrease carbon emissions into the atmosphere and encourage their interest in science, engineering and technology.To see more information click here for the Young SET Ambassadors website. 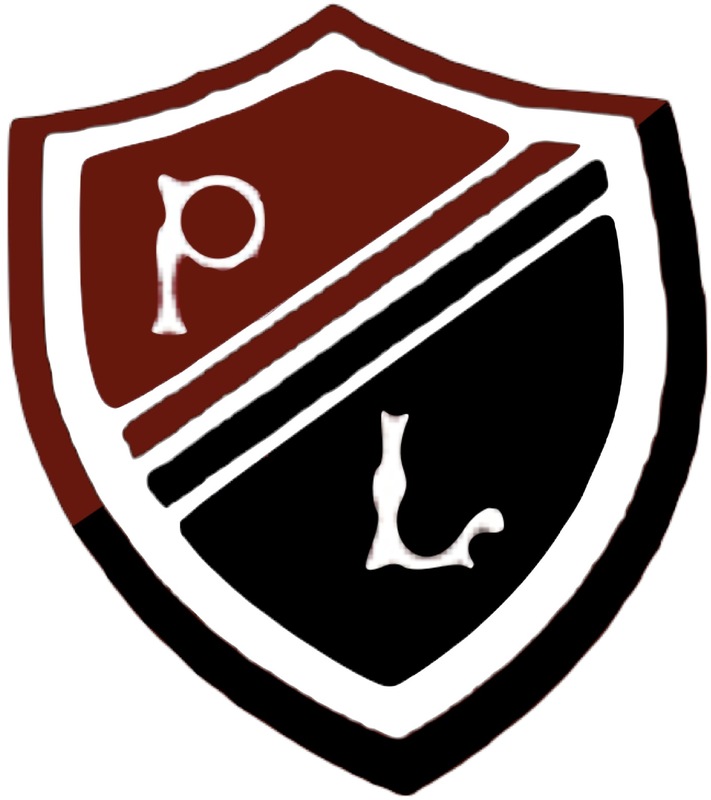 At Preston Lodge High School we have a team second year pupils are taking part in this year’s Young SET Ambassadors programme. The team have been working on gathering research for their project and as part of the programme went on a visit to Aikengall Windfarm. 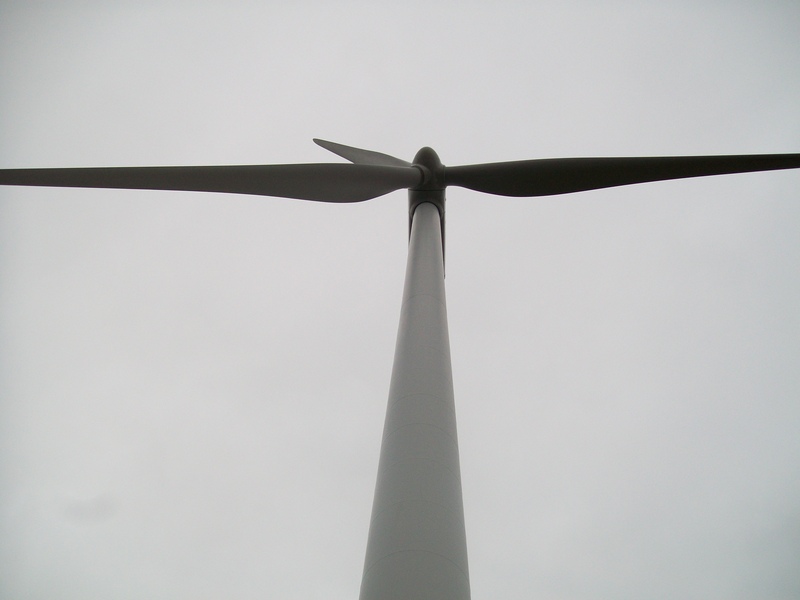 Aikengall Windfarm is run by Community Windpower. It has been open since 2009 and has 16 turbines, which generate enough electricity to power around 35,000 homes per year. 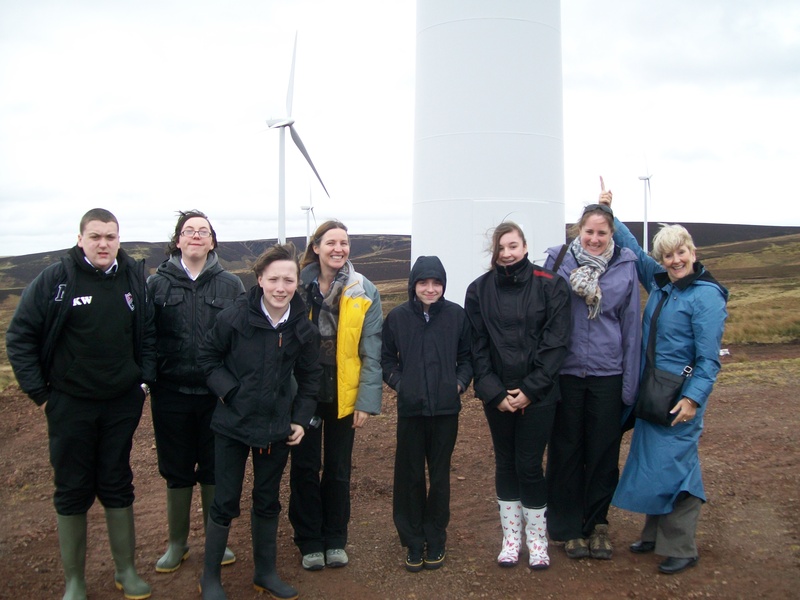 The pupils were given a tour of the windfarm and were able to find out how the turbines operate. All pupils are welcome at anytime there is a revision class timetabled.